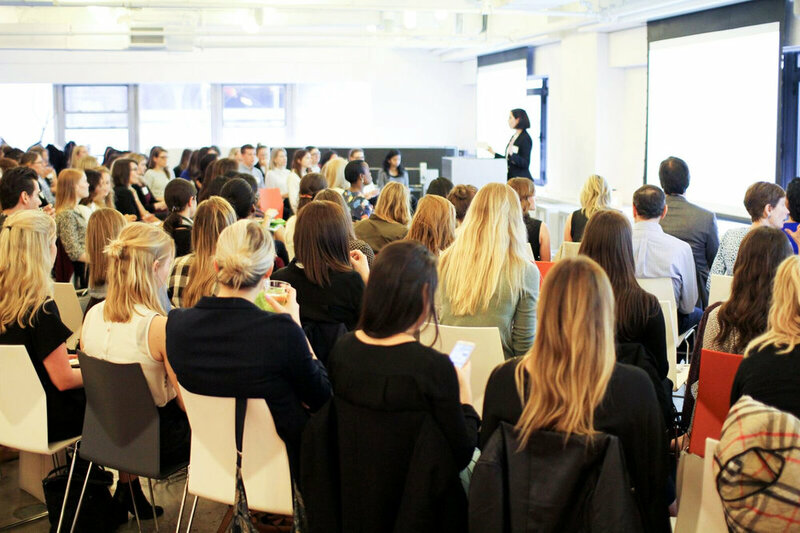 This week marks the 44th anniversary of our founding (originally as Careers for Women), and we celebrated the best way we knew how--by holding our fourth event in the Changing the Conversation: Empowering Women in Business series. 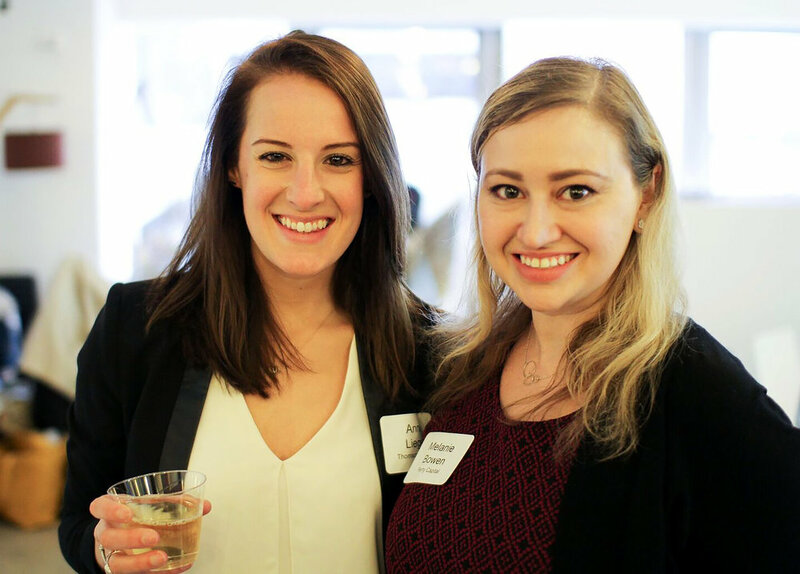 Generously hosted by Stack Overflow (an online community for programmers), nearly 100 women of all ages and industries joined us for wine, cheese, and conversation. We kicked off the event with a presentation courtesy of Project Mine the Gap. 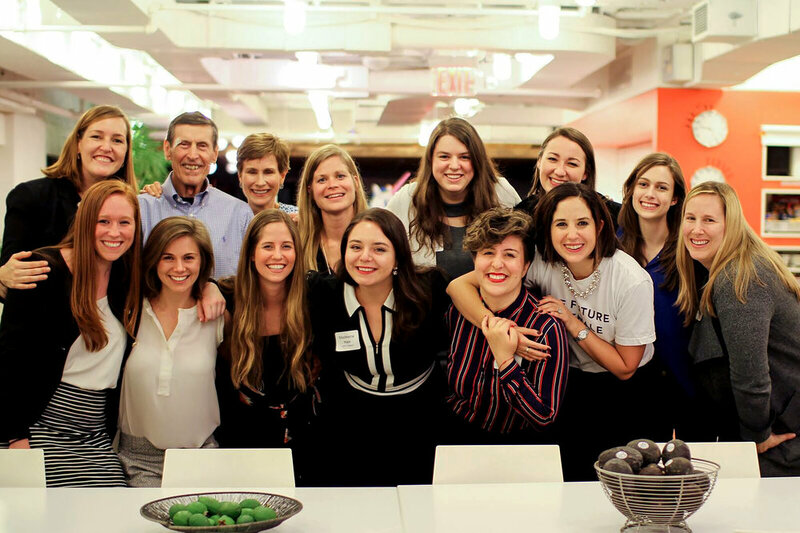 Kristin Haffert, Co-Founder of Project Mine the Gap, described the business case for a gender inclusive work environment. Studies show that including (even the presence of) one or more women raises a group's collective intelligence. Among Fortune 500 Companies, the top quartile (ranked by # of female board members), outperformed those in the bottom quartile by 53% in return on equity (ROE), a 42% in return on sales (ROS), and 66% in return on invested capitol (ROIC). Following the presentation, Project Mine the Gap Co-Founder Jessica Grounds moderated an action-oriented discussion about why diversity and inclusion is important, and the steps we can take to create and build upon those initiatives. So, how can we help drive change within our own organization? Consider the language you use throughout your organization on a daily basis. Create and better utilize affinity groups, or mini-coalitions. Be intentional in including men in the conversation. Develop policies and procedures that take into account up-to-date research on gender inequality. 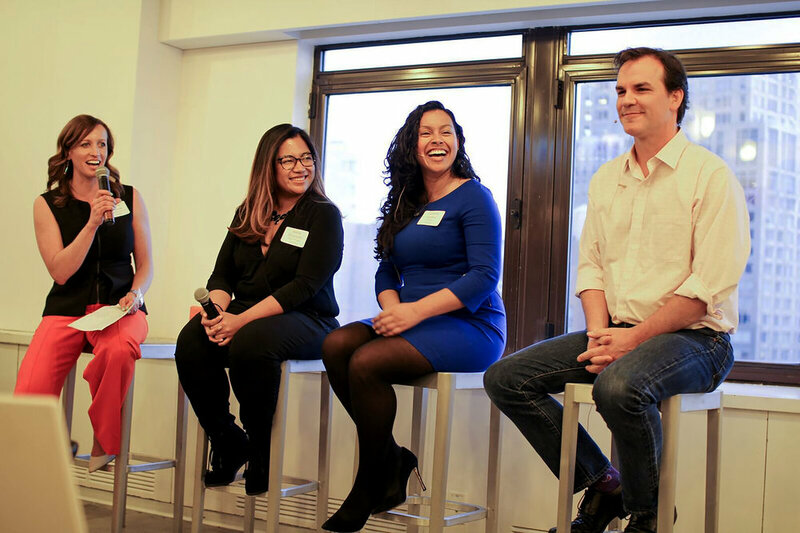 Be explicit about your diversity and inclusion goals as a company--build them into your quarterly metrics. Another great event last night and I hope you're still buzzing with excitement. 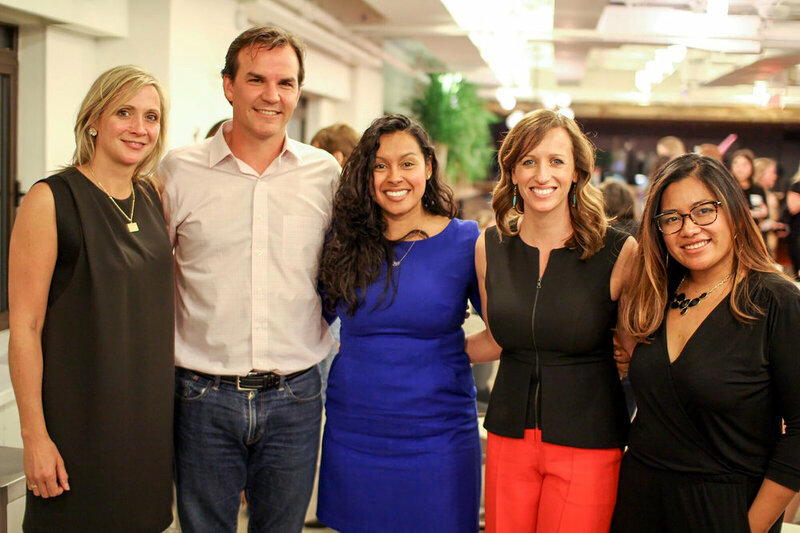 Last night was a reminder that diverse ideas + diverse perspectives = a more well-rounded team. The inspiration was well received! Kudos for organizing such accomplished & inspirational panelists. I only regret having to run out so quickly afterward - just wanted to let you know how much I enjoyed the evening. Thanks for a great and informative program last night. I really enjoyed and benefited from it. Good food for thought and some action points for myself going forward. Well done! I wish I had more time to remain after the program to chat with you all and network.